Life is tough. Especially if you’re going through a rough patch on your own. That’s why it’s so important to let others know you appreciate their care and support. After all, the world would be a pretty lonely, boring place if not for the people who surround us. Everyday heroes don’t wear capes and hide in the darkness. They’re the people who inspire us and motivate us to be the best version of ourselves every day. 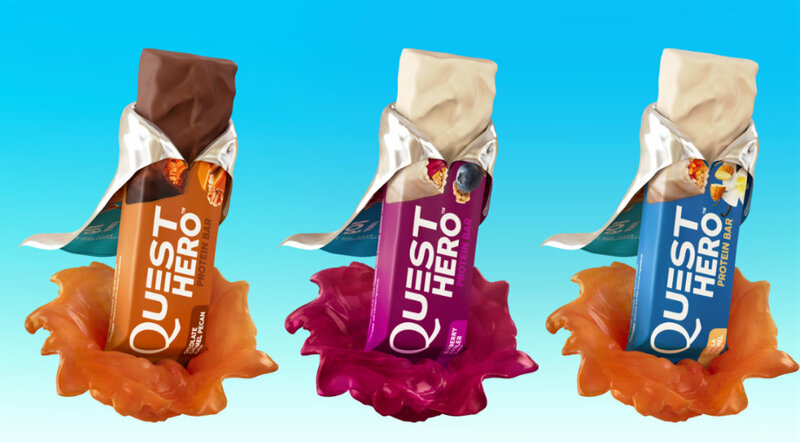 So let your hero know you’re thinking about them and you’ll both be automatically entered to win a full year’s supply of Quest Hero Bars. CLICK HERE, fill out the form and you and your hero are automatically entered to win. You and your hero can be featured in an exciting project from Quest – but get your entry in quick, the cutoff date is midnight 6/27. This sponsored content was supplied by our friends at The Bloq. For more articles like this CLICK HERE. Get Our May Issue on Newsstands Now! Get the April Issue Now!